Poorly done. 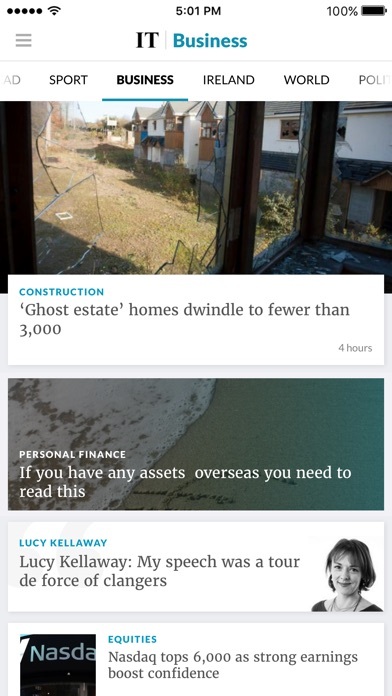 Constantly crashes when I open an article. Bug fixes needed. If y’all cut the Squeeze Tubes in 1/2 they can be cleaned and Recycled ! 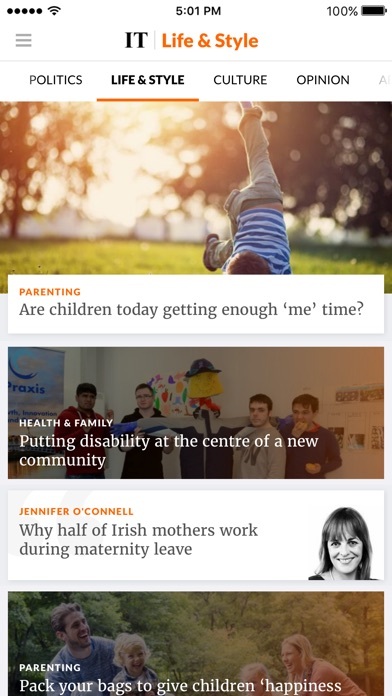 This app used to be a fairly easy to use, simple mobile interface for accessing Irish Times content. 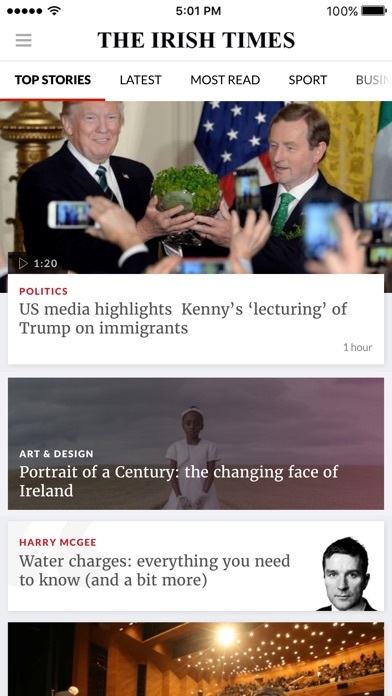 With the most recent update, however, the home page is poorly formatted, where images for stories now cover up half of the article title - rendering the app more or less unusable. Update will not open in my iPhone 5. Shoddy. 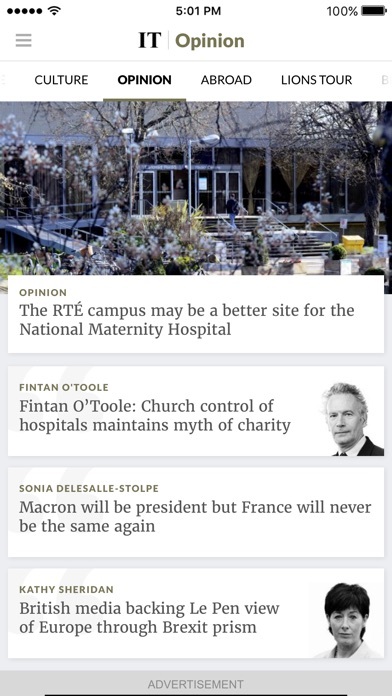 I thought the editorial quality had gone down but the app won't even start fully. I was very excited about the update. Get some professionals in to sort out this mess! Lovely pic of the it clock but that's all I get to see. 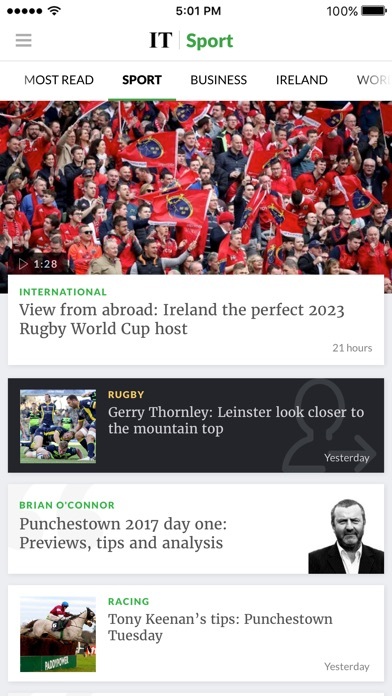 This update just crashes each time you try and load it. Cannot even open this as it crashes even before it loads! Needs fixed..... I'm an IT fan but not when I can't access it. My rating is based on accessing it.